Karen sits in the treatment chair at the podiatrist’s office and extends her bare feet. “I don’t have that bad of nails,” she says, looking at the pale yellow and white spots scattered across her toenails. She can easily mask the toenail fungus with polish, but she’s nevertheless eager to get rid of it. She has had the infection 10 years, despite two rounds of anti-fungal medications. 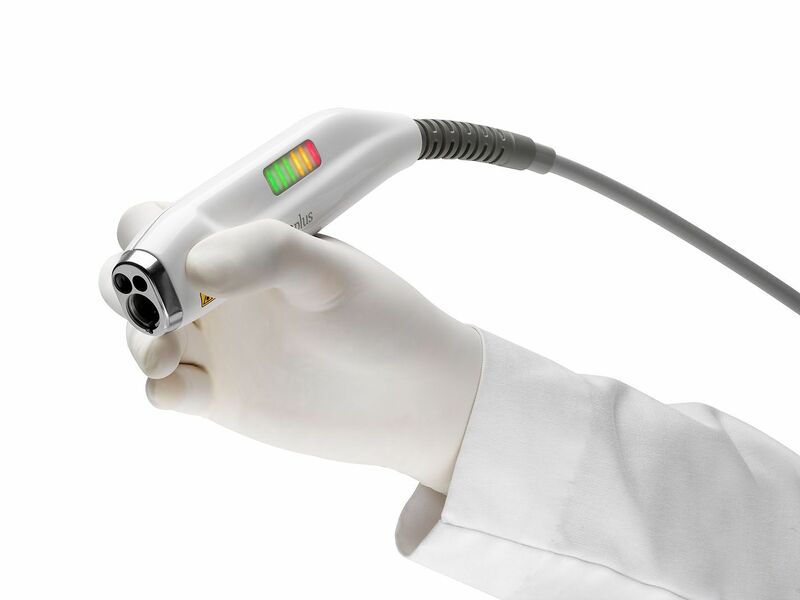 Dr. Charles Solon, a Grand Rapids podiatrist, points a laser at a toenail and turns it on. The laser makes clicking noises and small sparks fly out as he moves the beam across the nail. “That little sparking is just the laser reacting with the nail,” Solon says. 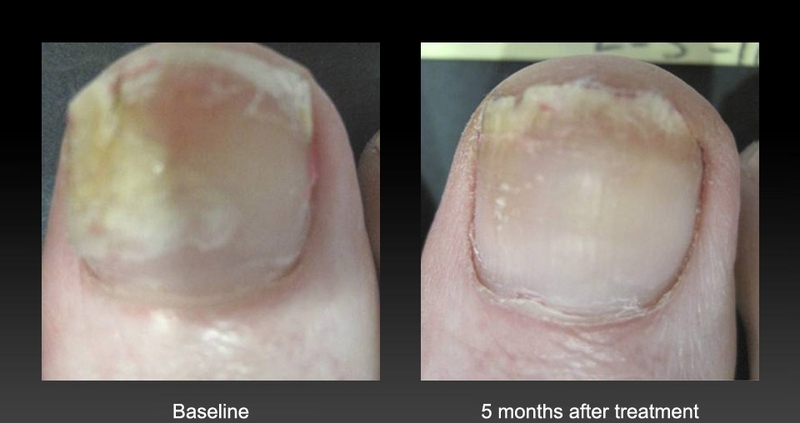 The laser treatment is the latest weapon against fungal infections of the nails. Although not life-threatening, the infections affect 10 percent of the population. They are difficult to treat, and treatment is not covered by insurance.